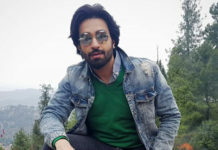 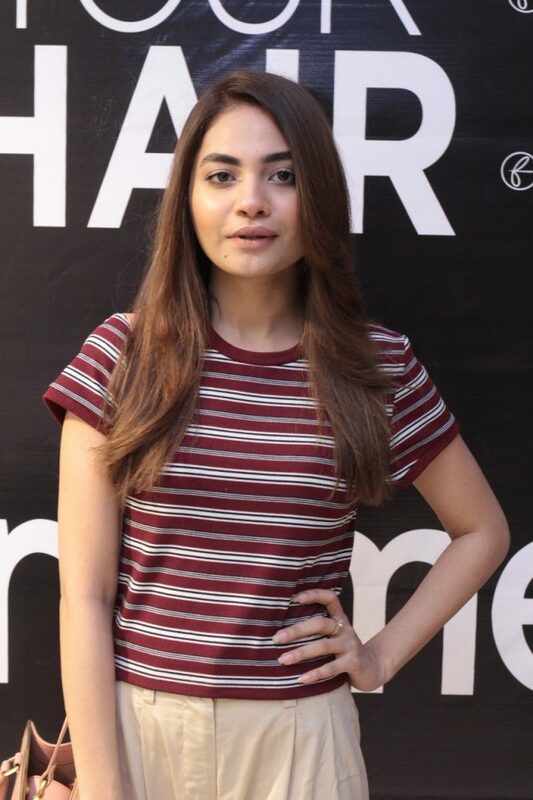 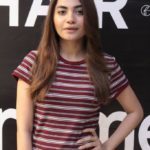 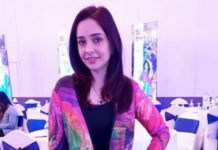 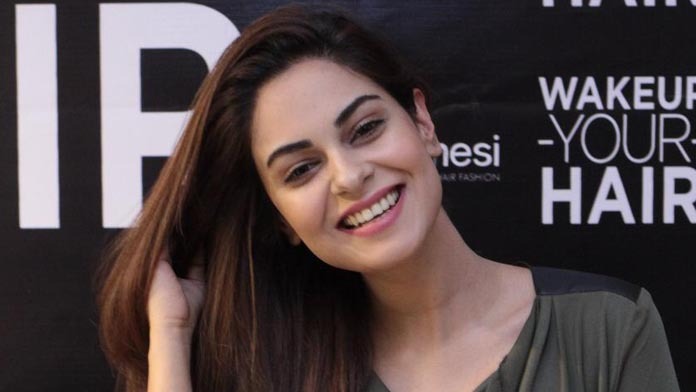 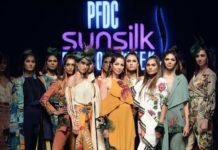 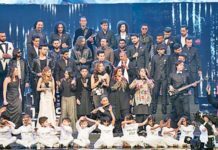 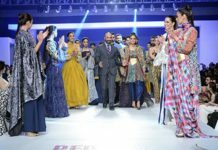 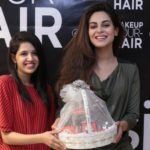 Framesi Pakistan launched ‘Italian Hair Style Spring Summer Collection 2019’ at Framesi Wake Up Your Hair Day in Javed anwar Salon Karachi on 7th April 2019. 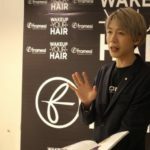 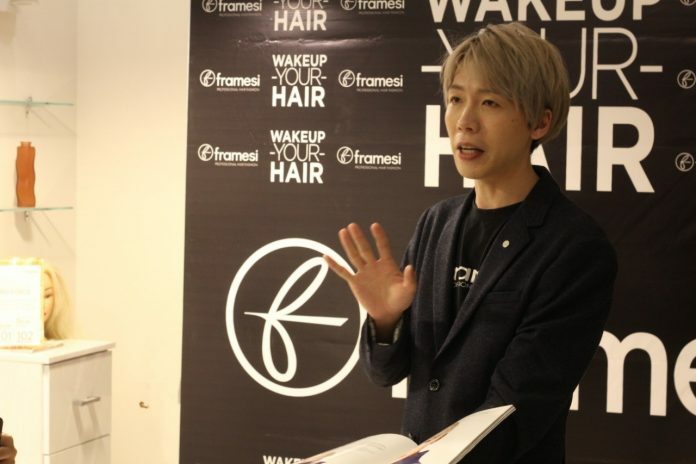 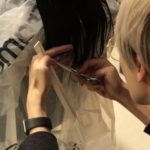 Eugene Cheong International Master Technician of Framesi introduced the latest color and cut trends along with a revolutionary hair color, Framcolor 2001 Intense which reduces the hair color time in half! 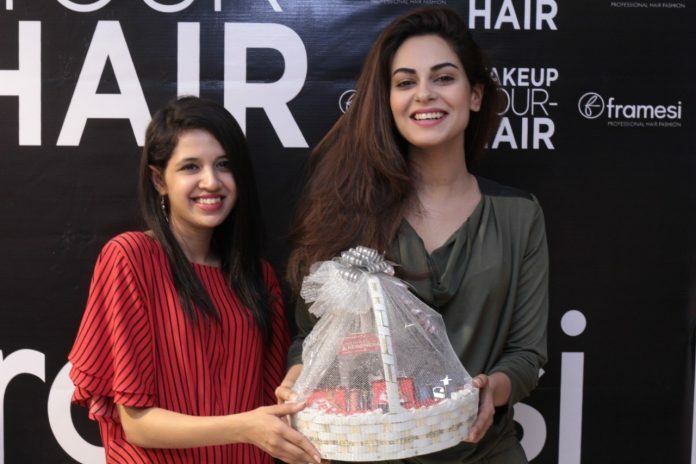 Renowned model and actress Kinza Patel and Amar Khan were also spotted at the event who experienced the magic of Morphosis Ultimate Care which brings shine and makes hair healthy in just one step.